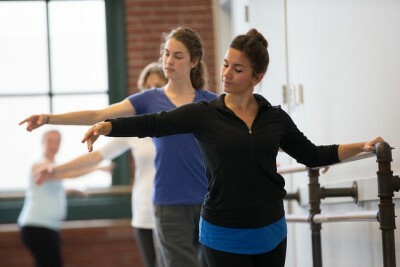 Teachers of young dancers are always looking for creative ways to ease the separation anxiety children feel when their grown-ups drop them off for class. Maria shares what’s worked best for her and acknowledges those times when a child just isn’t ready to separate. 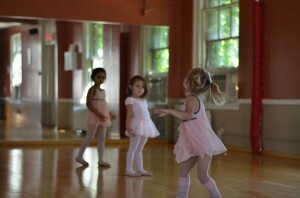 Everyone is nervous on the first day of a new class but it can be especially hard for young dancers. 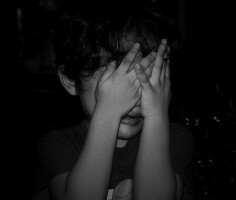 This article is packed with great tips for teachers as Stacey Pepper Schwartz shares her methods for easing the anxieties of the children in her classes as well as how she addresses a crying, timid, or non-participating child. 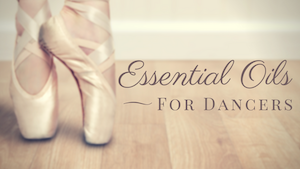 If you are a parent with an aspiring dancer, nothing is more exciting for both of you than getting all the necessary apparel, including a first or new pair of ballet shoes. However, for little feet, it is very important to get the right shoes at the right price. Consider these 5 points before you buy ballet slippers for a young student.